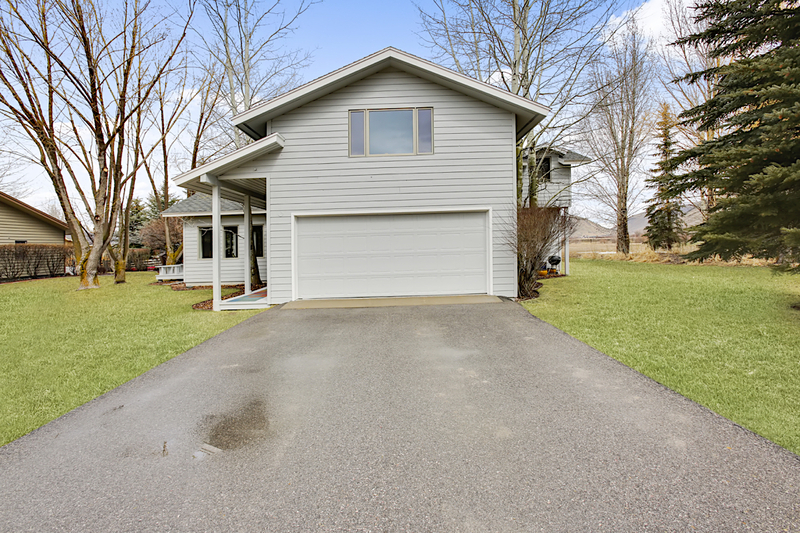 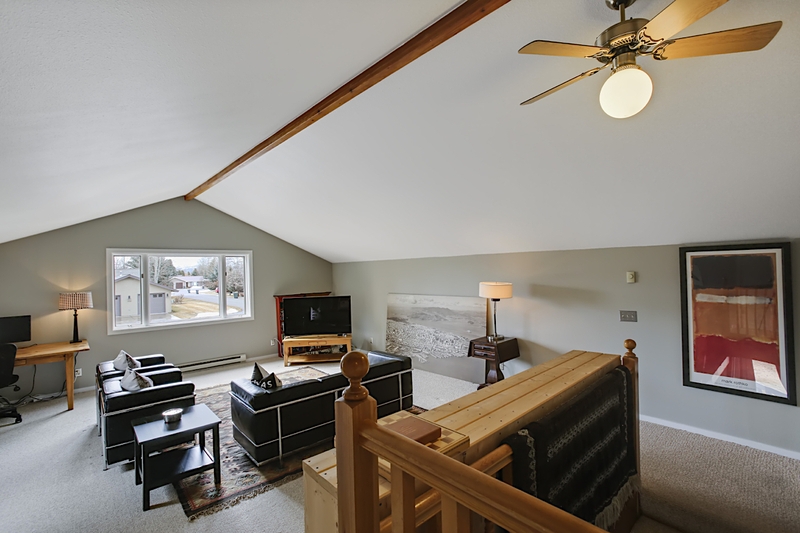 This is the Rafter J home you have been waiting for with nearly 2,600 sq ft of living space on a spacious 0.22 acre lot, located at the end of a quiet cul-de-sac, backing up to open space. 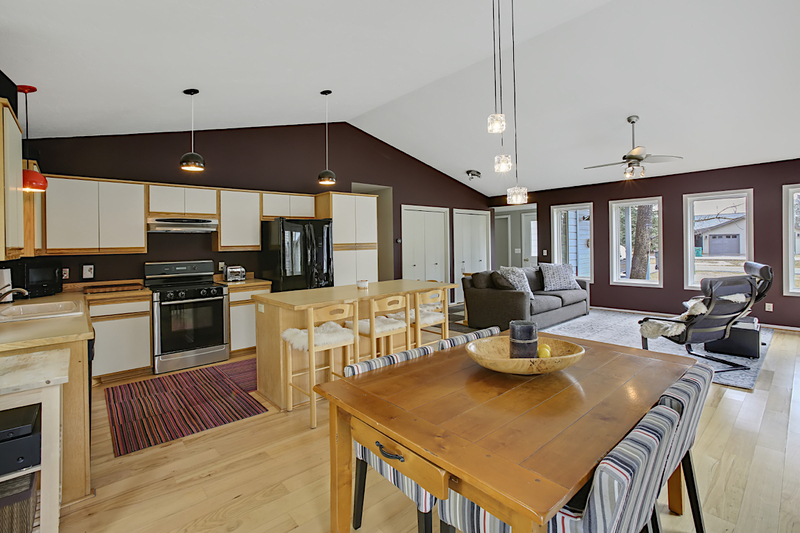 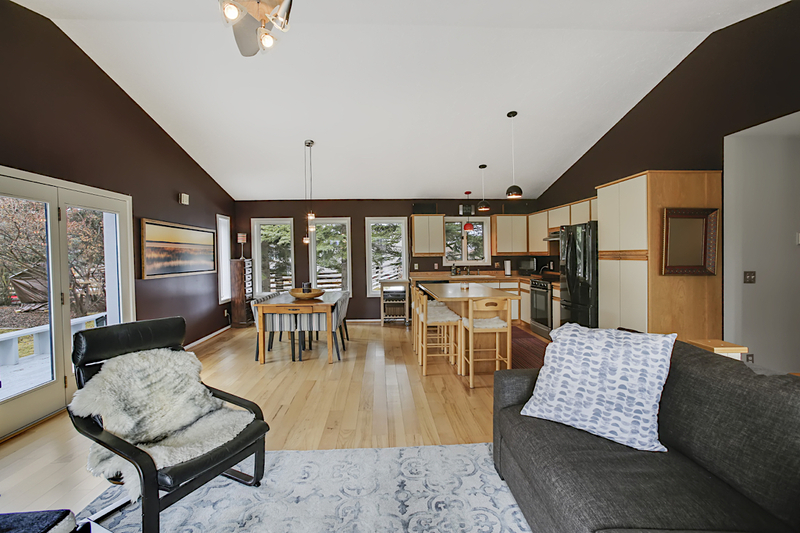 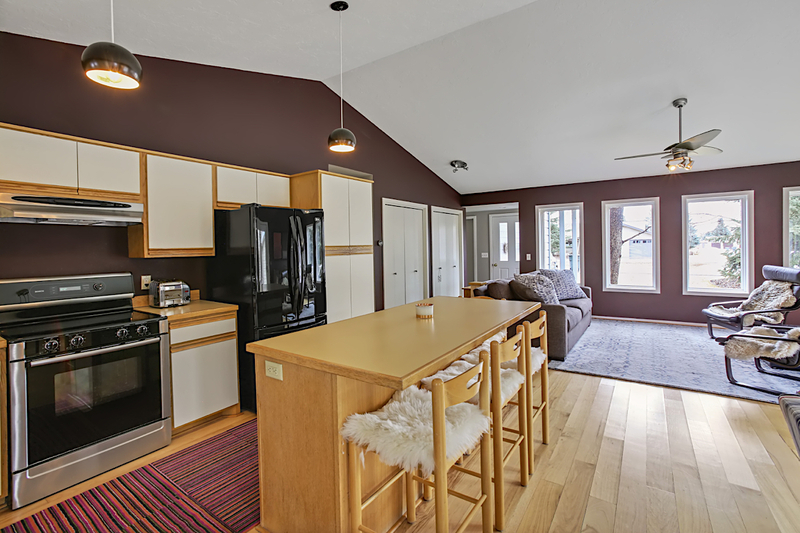 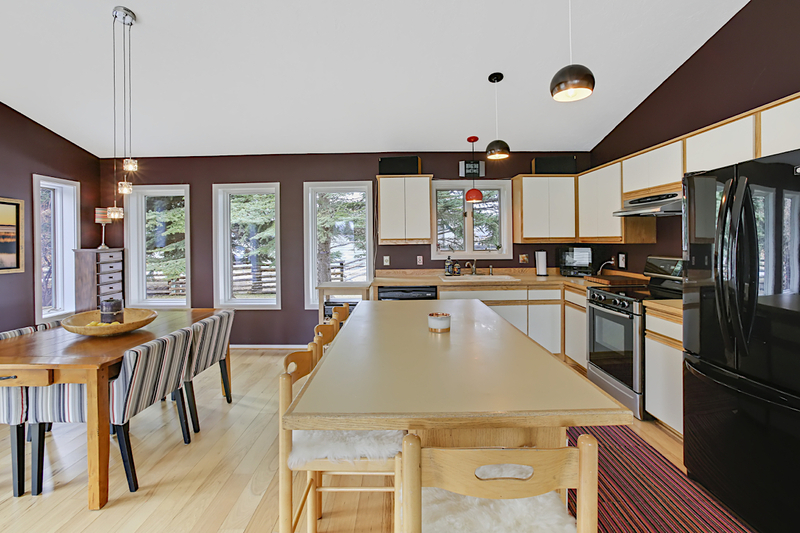 Entertain in the open living/dining/kitchen area with tall windows and vaulted ceilings. 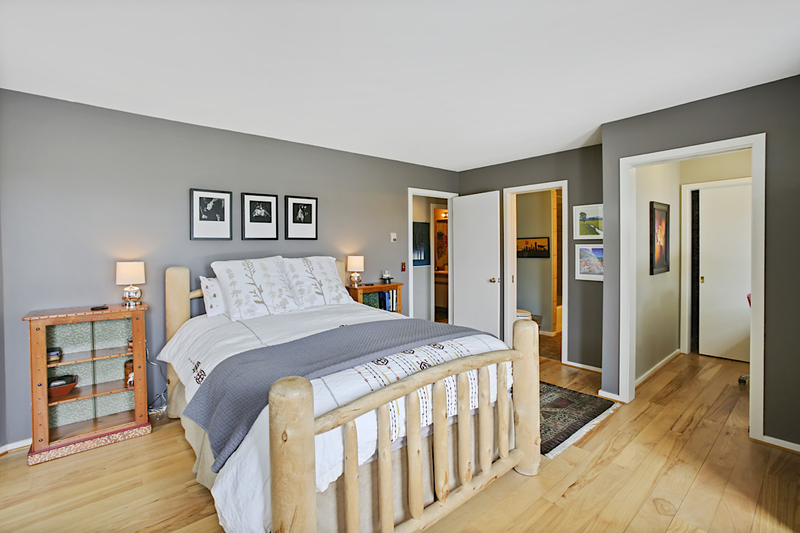 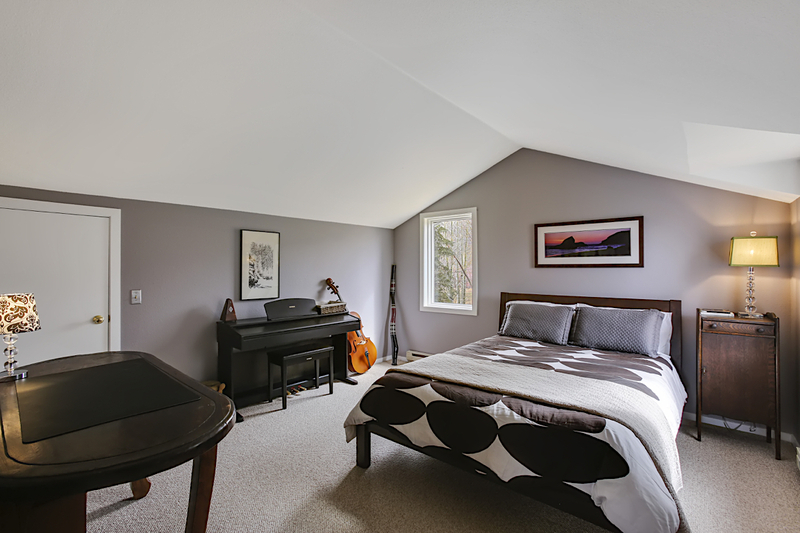 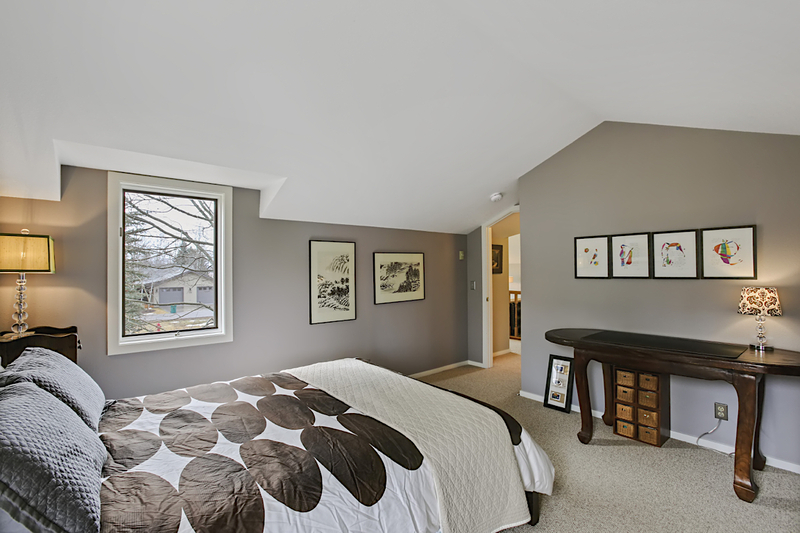 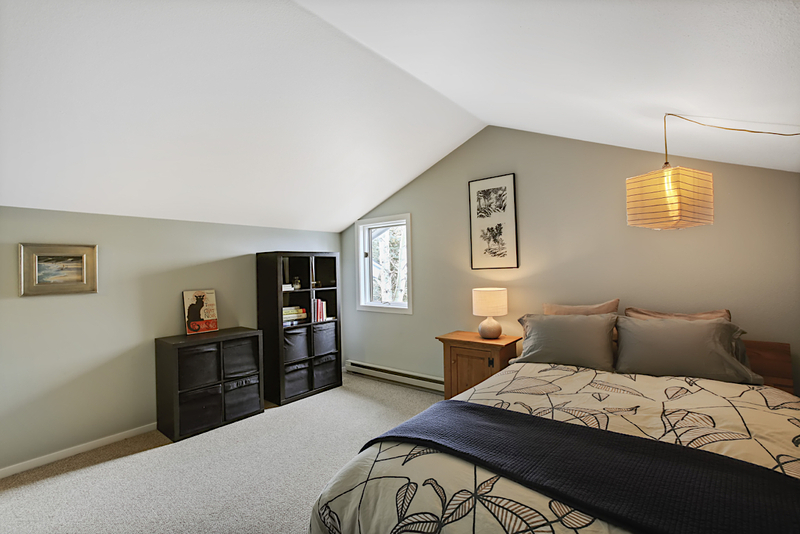 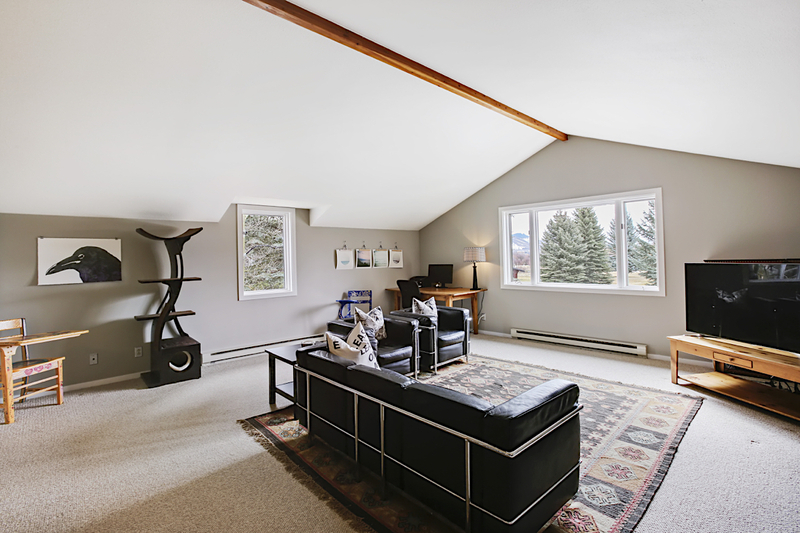 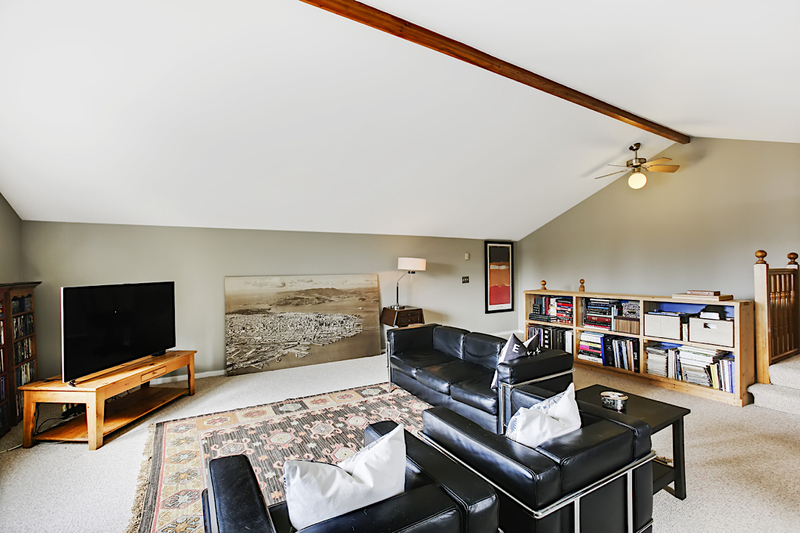 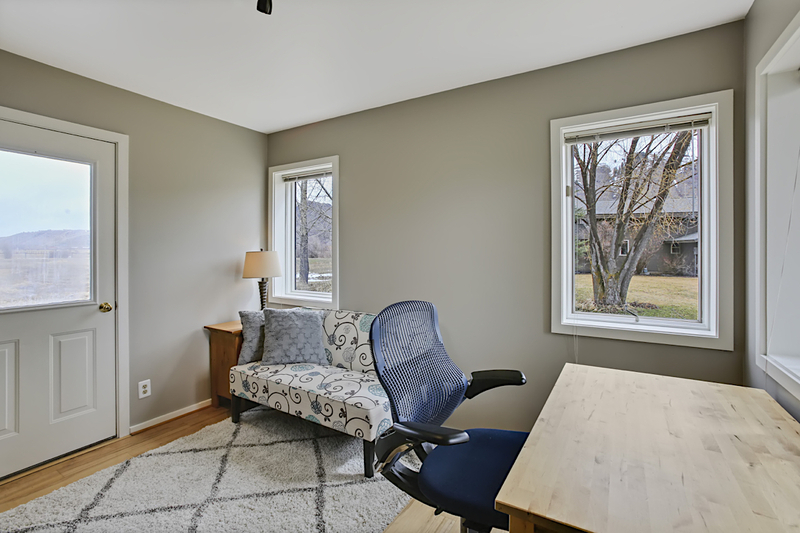 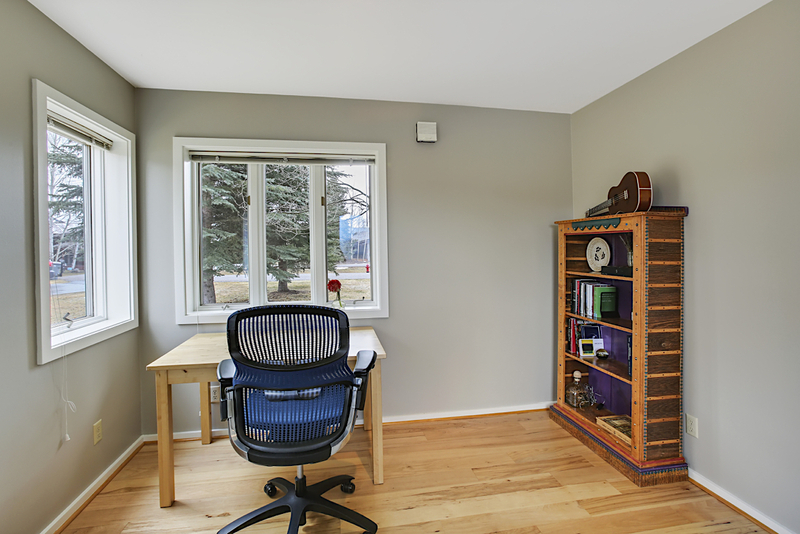 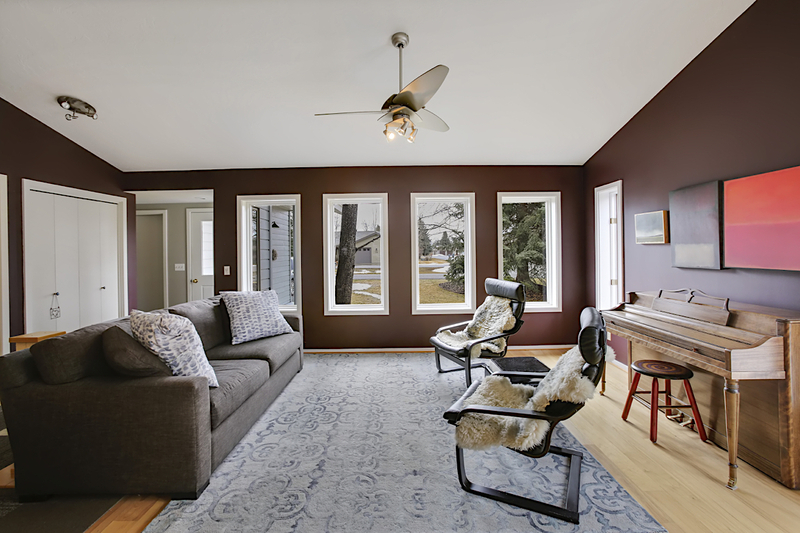 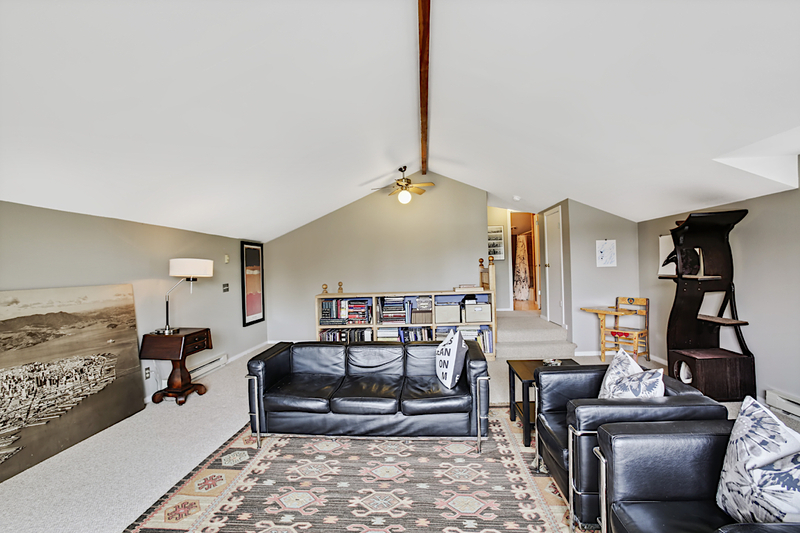 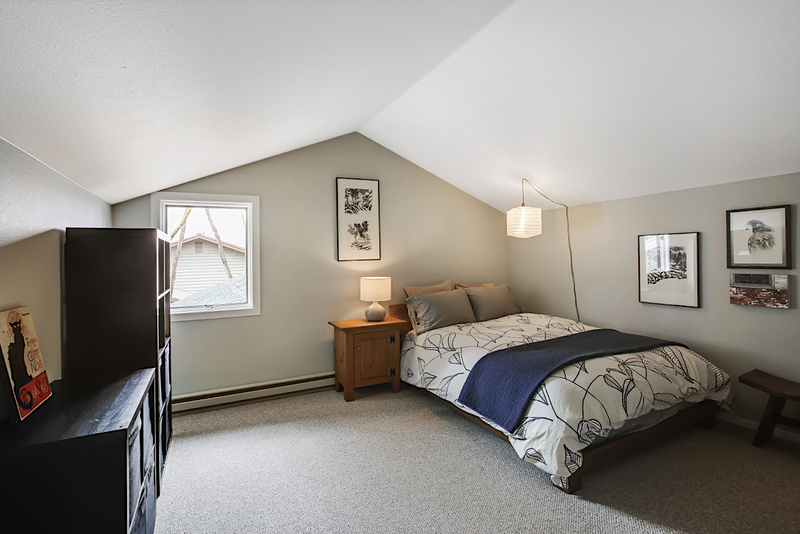 Spread out in the large upstairs bonus room - perfect as a family/play room. 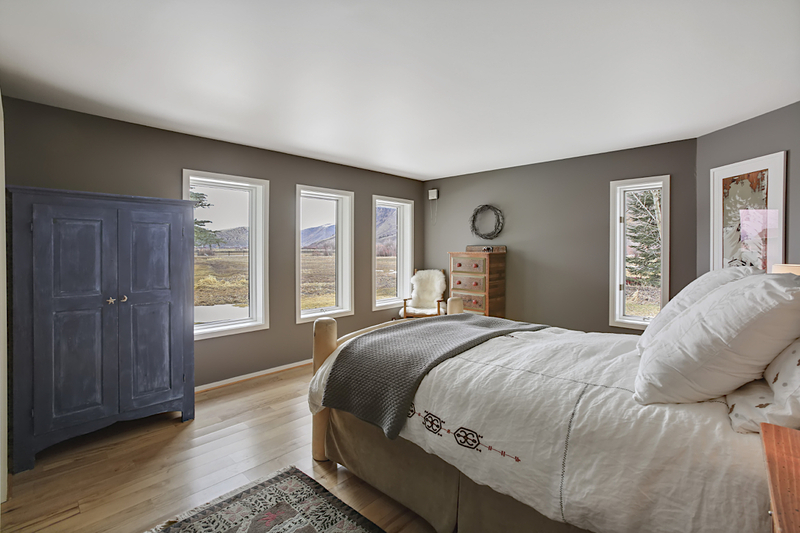 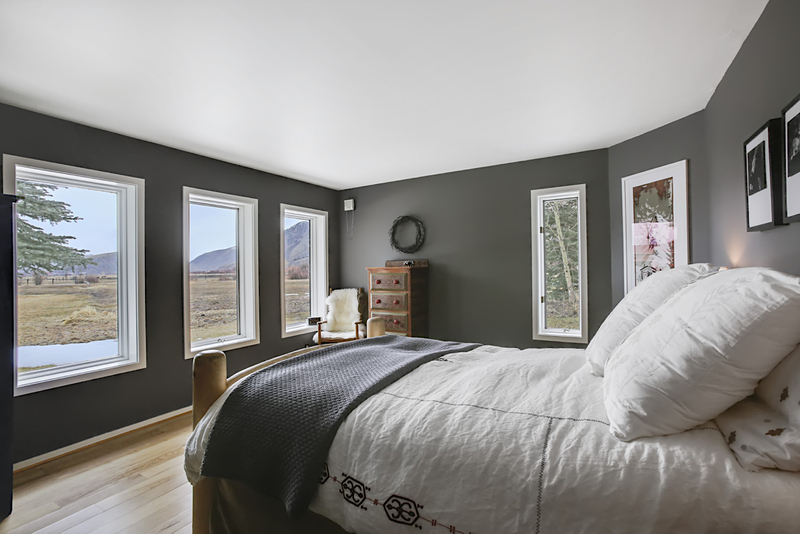 Enjoy lazy Saturday mornings with coffee in hand, while watching the sun rise on the mountains from the master bedroom. 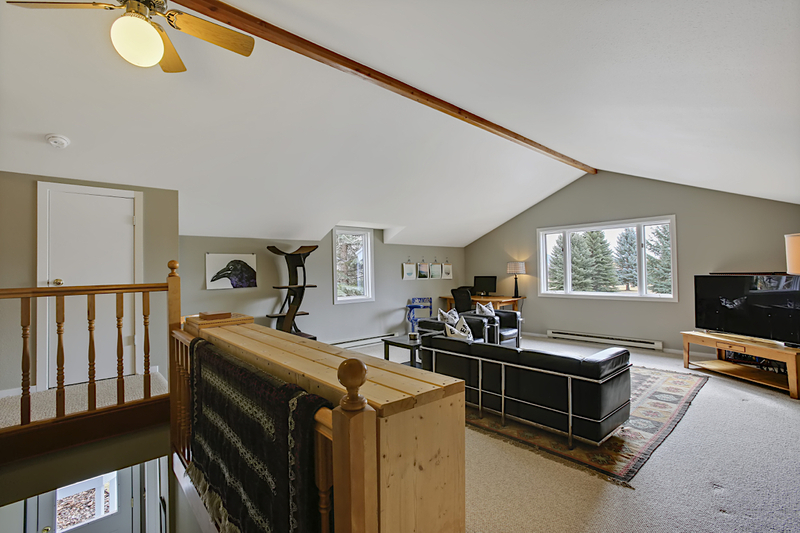 Take in the outdoors from multiple decks, including one off the downstairs bedroom with open mountain views. 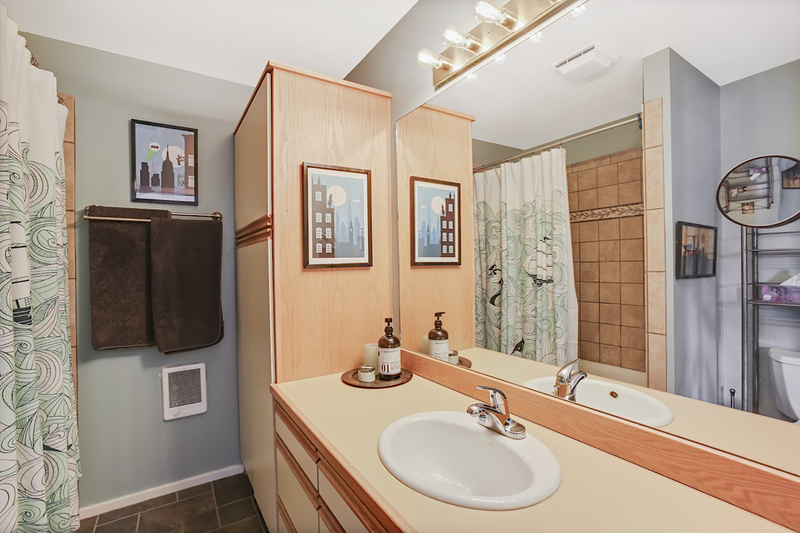 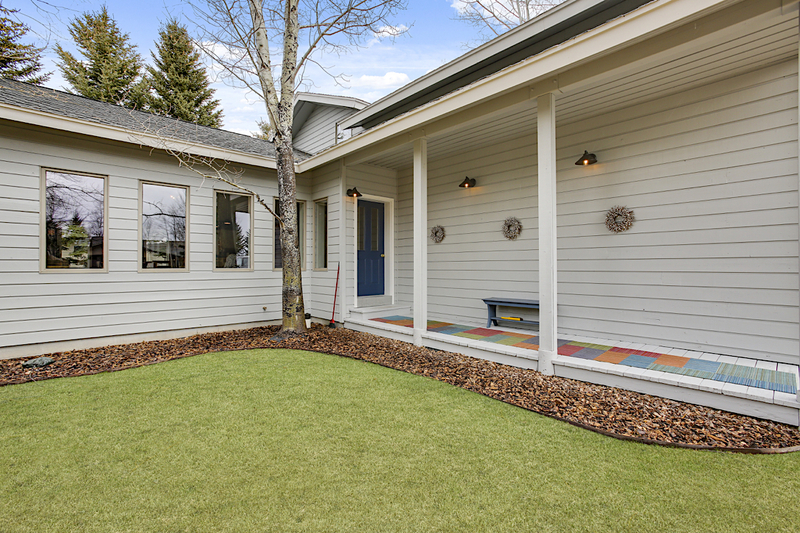 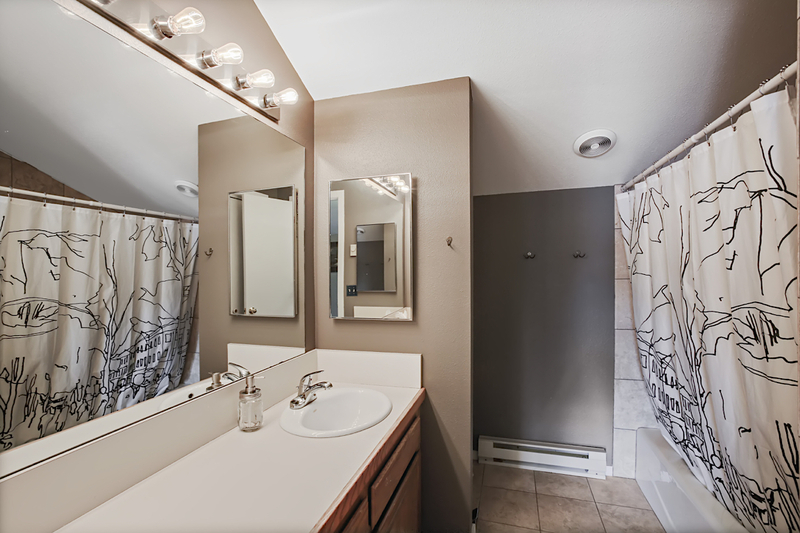 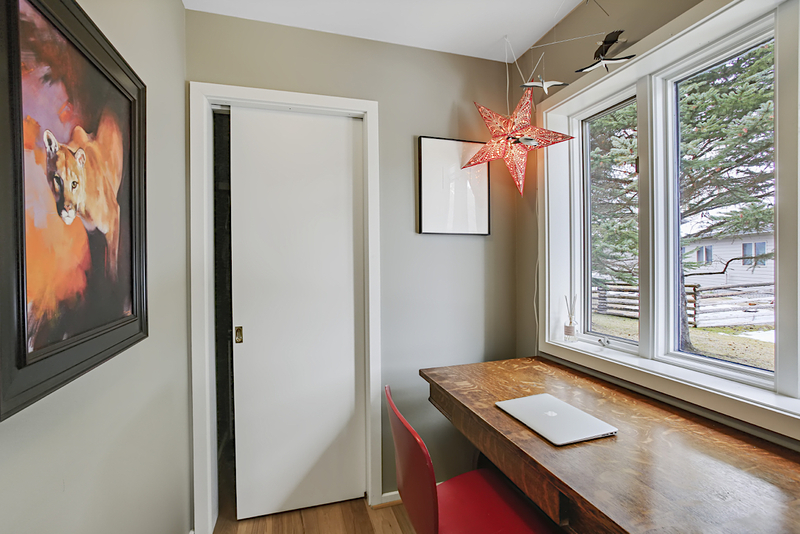 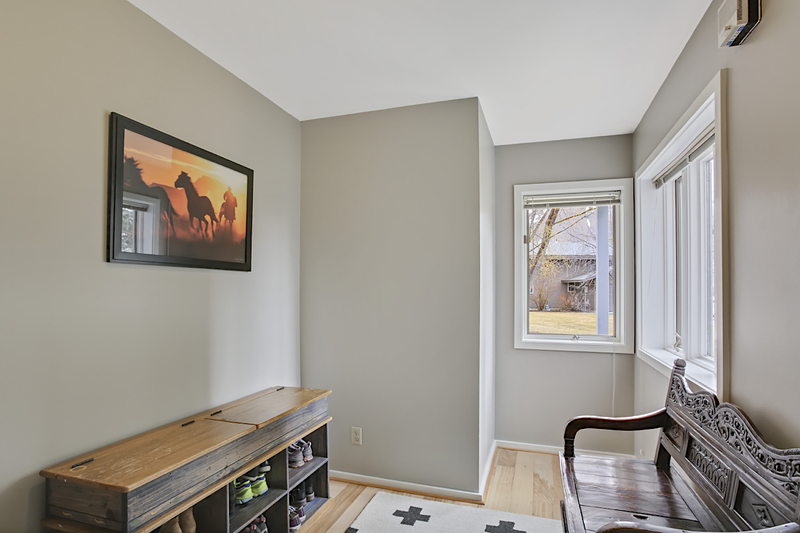 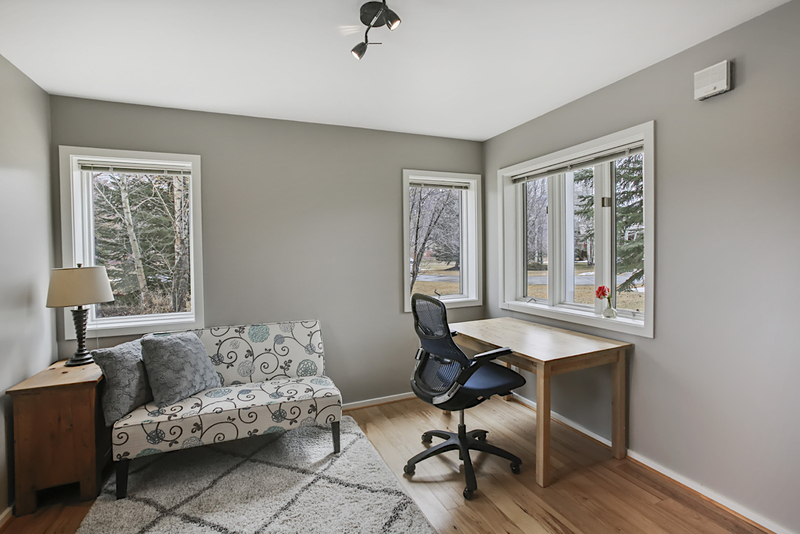 Additional features include a large mudroom for all your gear and fresh exterior paint. 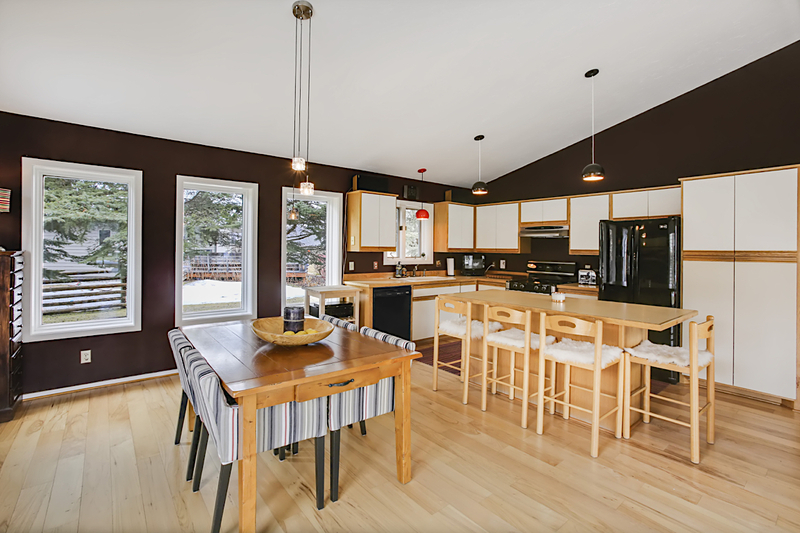 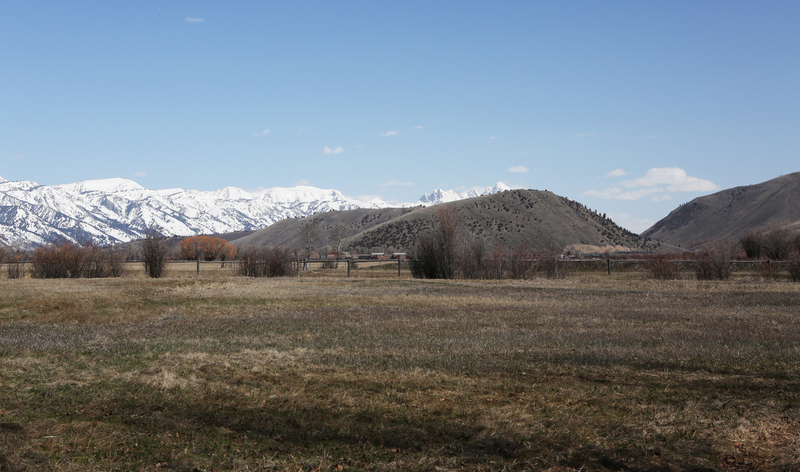 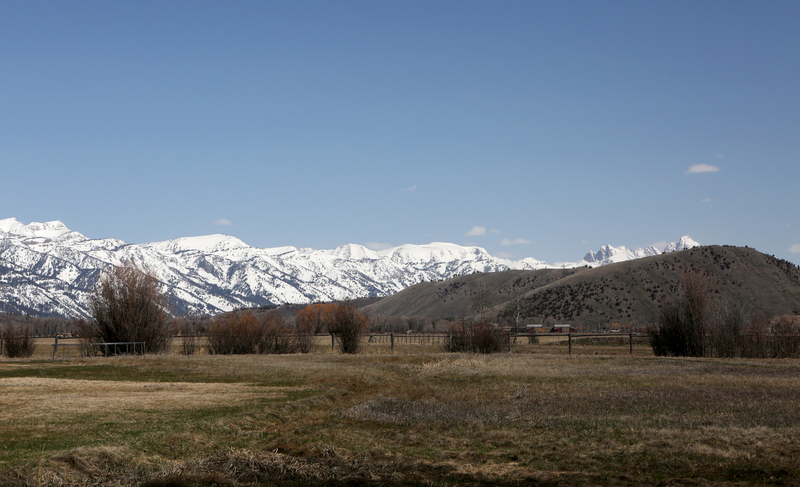 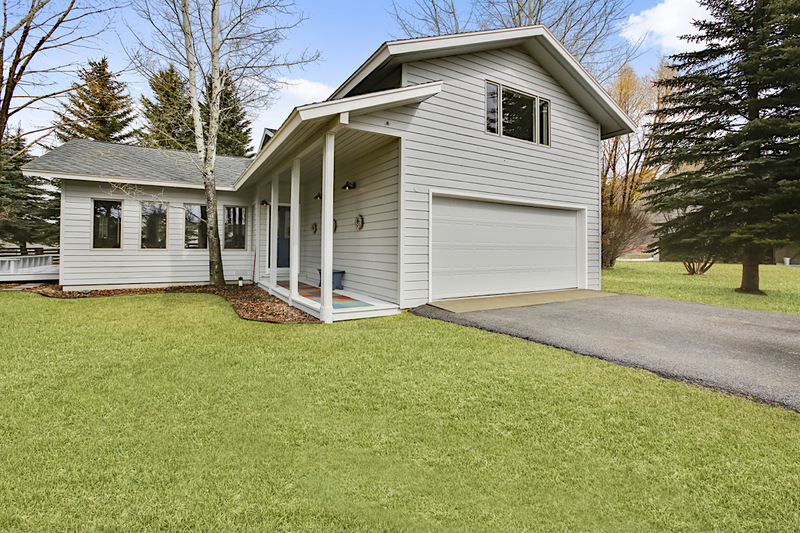 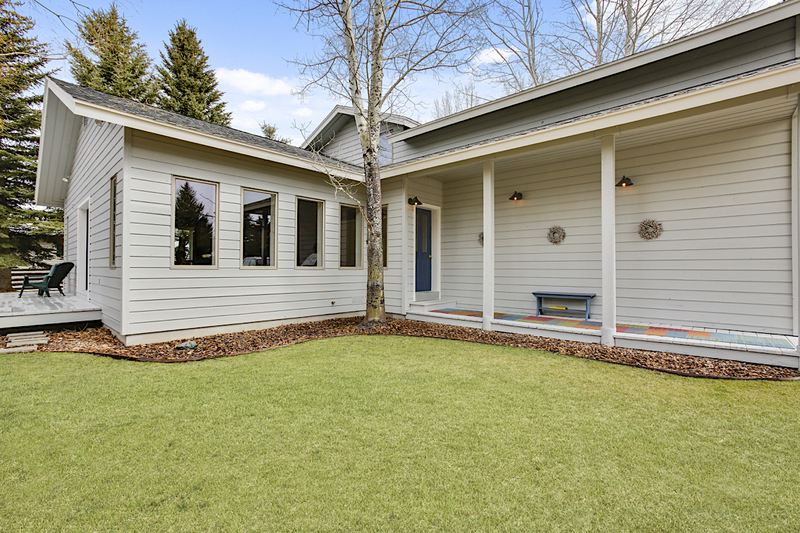 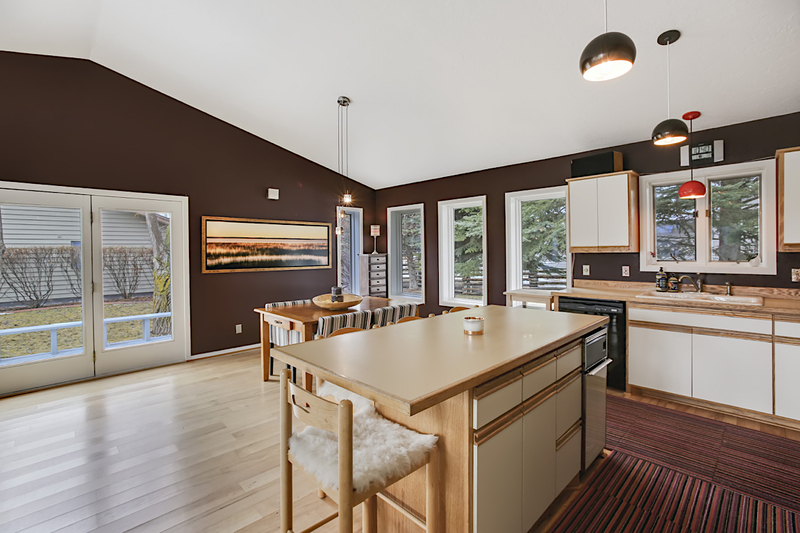 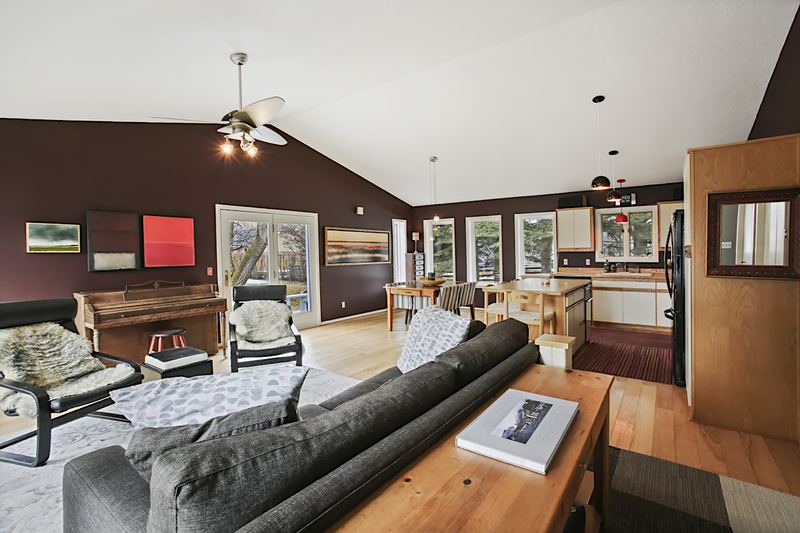 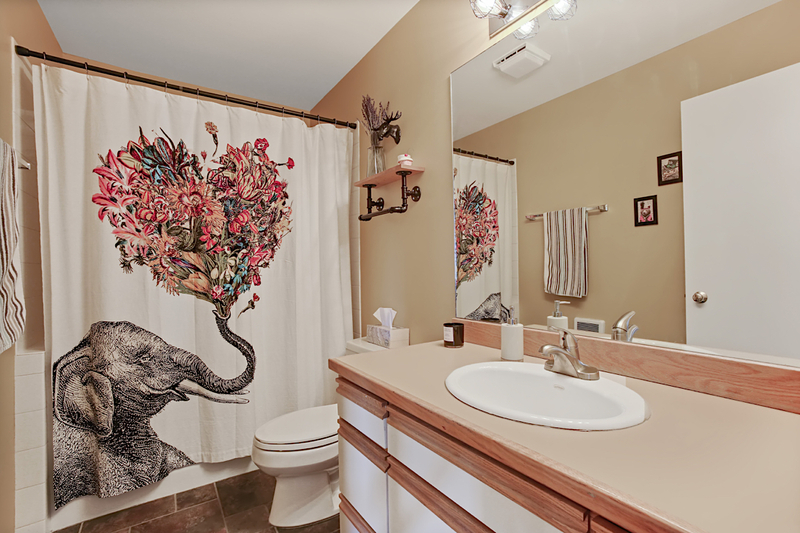 Take advantage of this home's connection to Rafter J open space with easy access to the great walking trails and Flat Creek.